UNIPAKHELLAS and the newly acquired PAKO S.A. are taking part in SYSKEVASIA 16th International Exhibition from October 12th through the 15th! - UNIPAKHELLAS S.A.
Home News UNIPAKHELLAS and the newly acquired PAKO S.A. are taking part in SYSKEVASIA 16th International Exhibition from October 12th through the 15th! UNIPAKHELLAS and the newly acquired PAKO S.A. are taking part in SYSKEVASIA 16th International Exhibition from October 12th through the 15th! 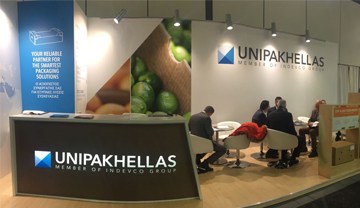 As part of their celebrated acquisition, UNIPAKHELLAS and PAKO S.A. are taking part in SYSKEVASIA 16th International Exhibition of packaging, machines, printing, and logistics. The two companies will showcase their products and packaging solutions at the Metropolitan Expo from October 12th through the 15th at stand D36 – E35. During the exhibition, UNIPAKHELLAS and PAKO S.A. will display a wide range of agricultural trays and industrial boxes that cater for a wide variety of industries including food and beverages and shipping and transport. This participation in SYSKEVASIA International Expo serves as a stepping-stone towards additional combined enterprises and collaborations between UNIPAKHELLAS and the newly acquired PAKO S.A. Organized by SYSKEVASIA (Packaging), SYSKEVASIA Exhibition is an international exposition of Packaging, Machines, Printing & Logistics. The exhibition is being held at Metropolitan Expo, inviting a great number of companies that specialize in packaging, machinery, printing and logistics to display their products and showcase their innovations. 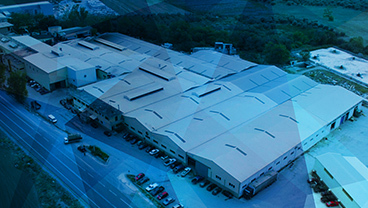 About UNIPAKHELLAS and PAKO S.A.
UNIPAKHELLAS is a member of INDEVCO Paper Containers, a division of the multinational INDEVCO Group. The company specializes in manufacturing and converting a wide range of corrugated board packaging for the European markets. In August 2018, UNIPAKHELLAS acquired PAKO S.A. in an aim to combine their expertise in various sectors and expand their product range. 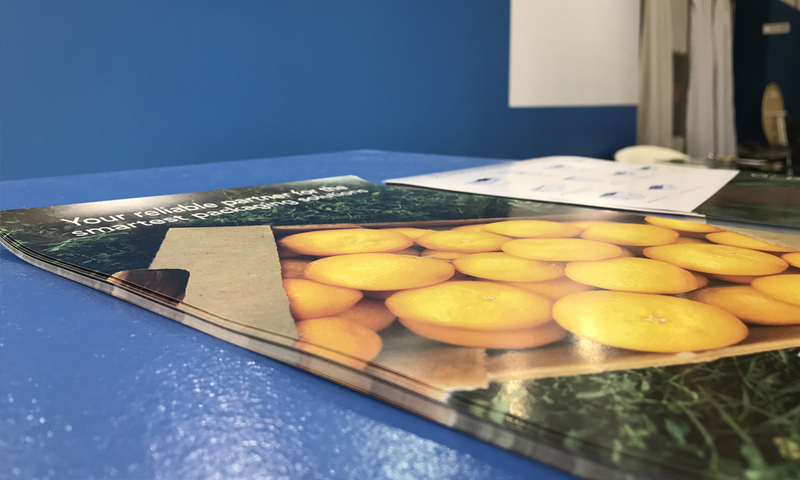 UNIPAKHELLAS DISPLAYS CORRUGATED PACKAGING AT FRUIT LOGISTICA 2018.